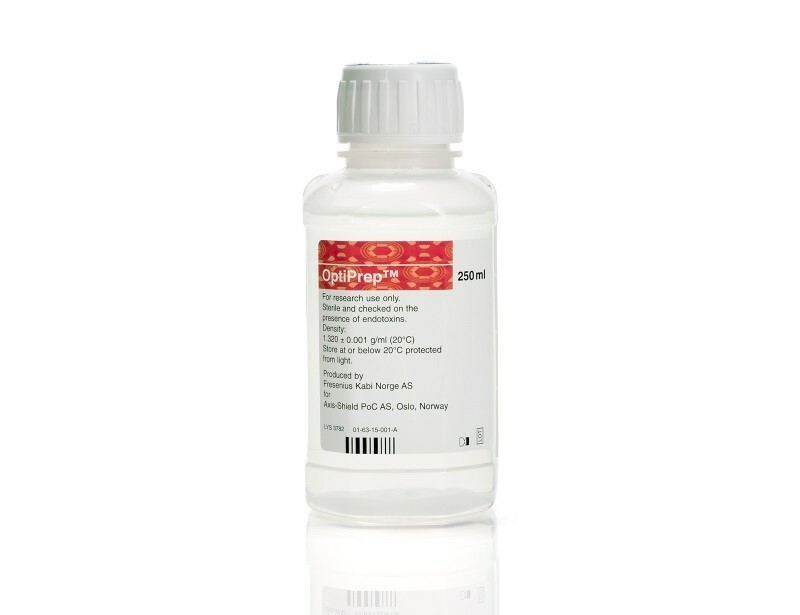 OptiPrep™ is a density gradient medium recommended for the isolation and purification of DNA or RNA viruses, organelles such as nuclei, mitochondria, endosomes or exosomes, macromolecules, as well as a wide range of cell types. 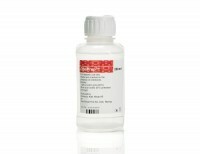 OptiPrep™ is a non-ionic iodixanol-based medium with a density of 1.320 ± 0.001 g/mL. 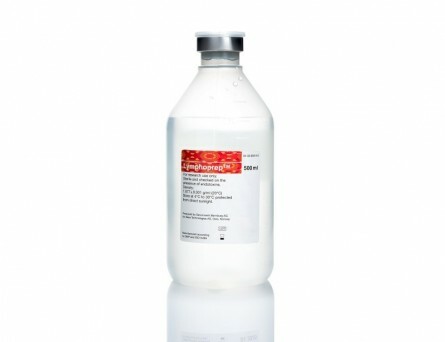 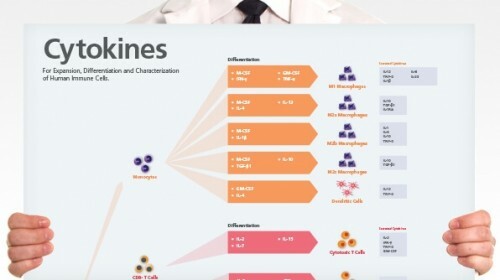 It has been used clinically in X-ray contrast imaging and has been shown to have lower toxicity compared to ionic gradient compounds such as metrizamide.